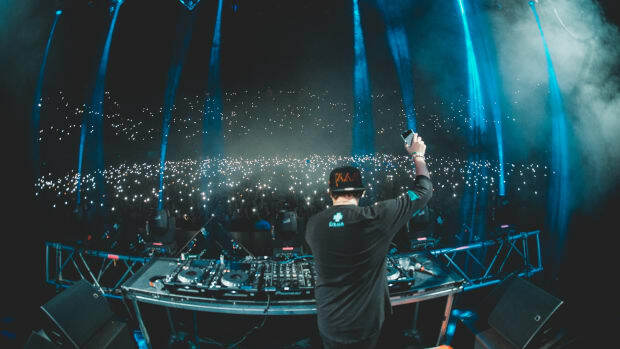 Jauz and SUMR CAMP Crank Up The "DANCE FLOOR"
Jauz (real name Sam Vogel) has been running on a high after his debut album, The Wise and The Wicked, raced up the charts. 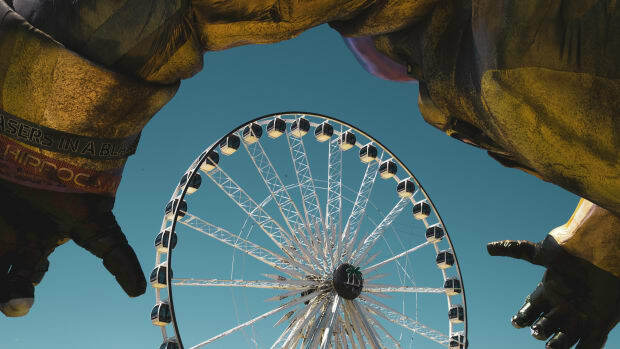 The Los Angeles-based producer is now back to deliver some more house heat with the help of 21-year-old Norwegian producer SUMR CAMP on "Dance Floor" Both producers are under Moe Shalizi&apos;s management and are proving to be a match made in deep-house heaven. The track has a relentless beat, with loads of throbbing bass and dark melodies. The catchy, recurring vocal chop is sure to get stuck in your head. It has the right amount of funk and edge to make this a great track to release right in time for his Coachella set. Dance floors will be lit up with this one. 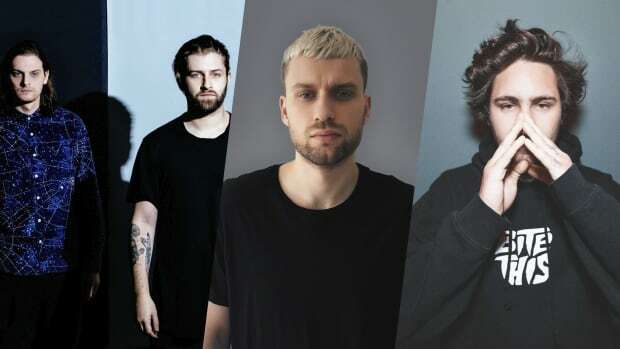 Vogel is set to host his official OFF THE DEEP END pool party with Goldenvoice at the Hilton Palm Springs on Sunday, April 21st. 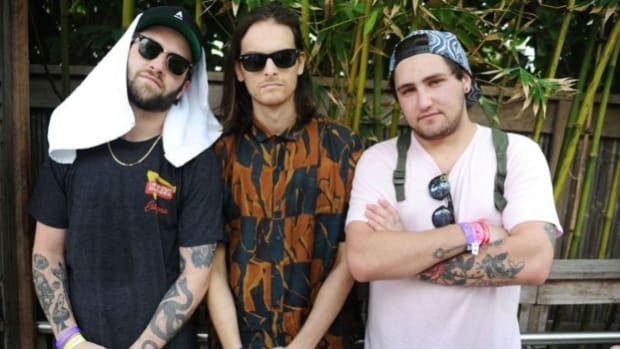 If you are one off the lucky ones attending Miami music week, he will be hosting his third Annual Deadbeats: Off The Deep End pool party with Zeds Dead and Bite This label. SUMR CAMP shot into our radar with his independent monthly releases. 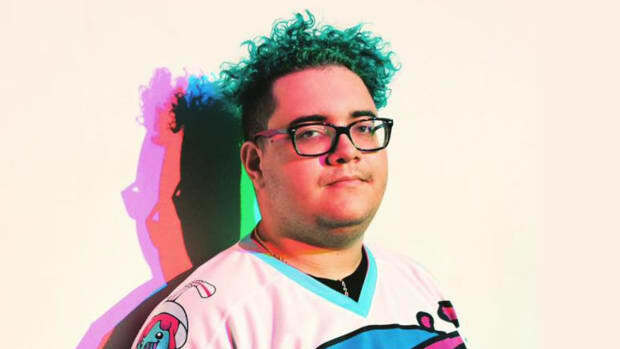 Originally, he was rumored to be the alter-ego of Ookay but that was quickly disproven. Since then he&apos;s earned the support of Marshmello, The Chainsmokers and more. The future is looking bright for this young house producer. Well, that's one way to tell your colleague to stop procrastinating. Jauz Puts A Somber Spin On Marshmello & Bastille's "Happier"
Jauz transforms "Happier" with a moody new remix. 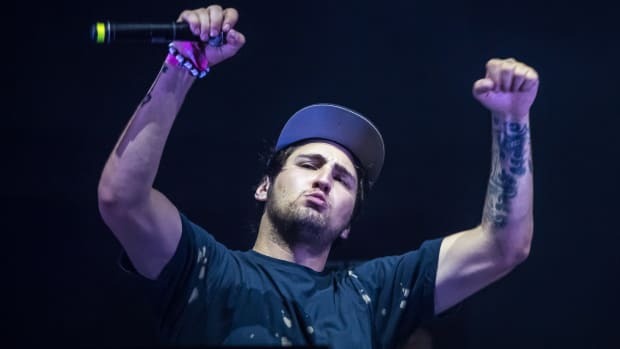 Jauz, the founder of Bite This! 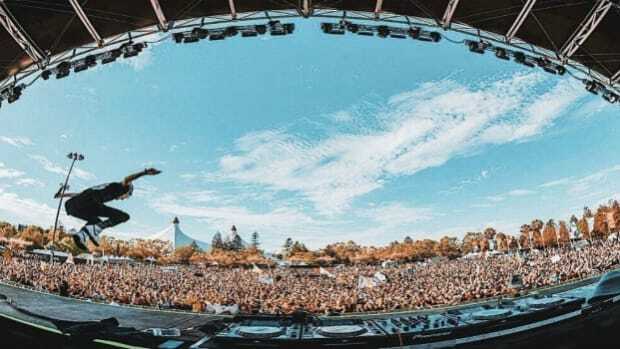 finally premiered his remix of Pinkfong's "Baby Shark" at Coachella. This new drum'n'bass track is so bass-heavy, and so good. Audio malfunctions, fires, but (most importantly) GREAT MUSIC. 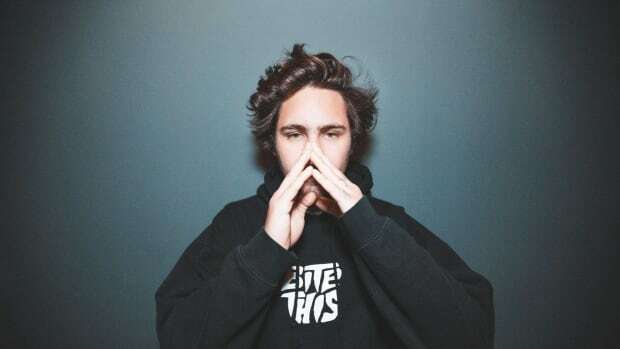 Jauz, josh pan and YOOKiE unleash Groovy "Dinner Chat"